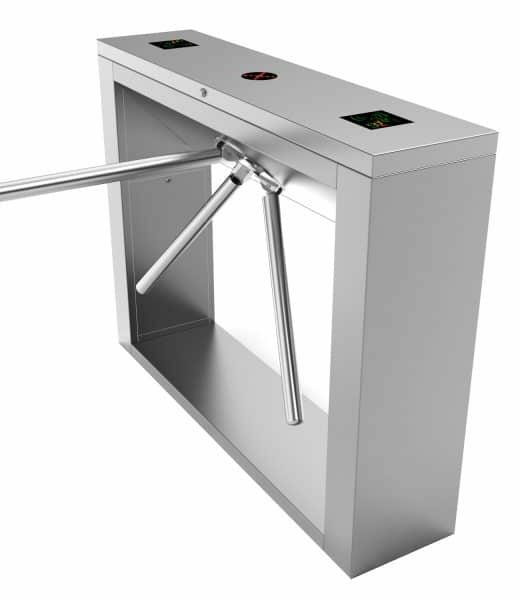 Problem-self-checking function for All Turnstiles. Many options of working ways: bi-direction card reading; one direction Card Reading and another no reading; one direction card reading and another freely. And single direction photocell controlled passing and close. Working ways can be set in the control panel. When power off, arm open automatically and power on again, arm will be Held Automatically. When valid card read and passenger passed, arm can be delayed to close from 1-60s which can be set in the control panel. 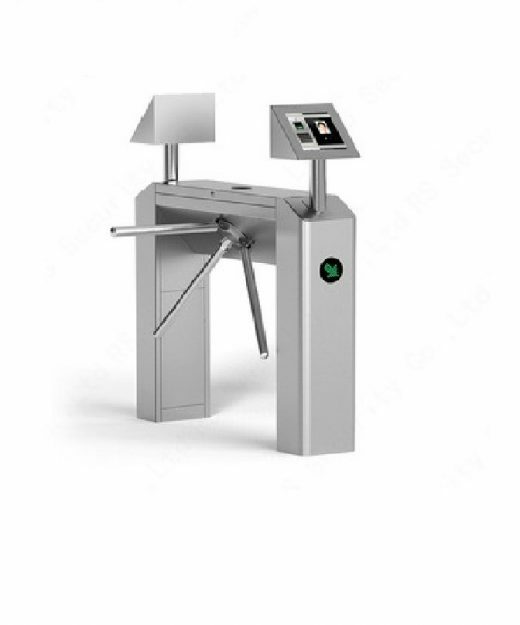 Auto-Reposition function: After card read, passenger not pass within regulated time period, full-height turnstile will cancel this passing right. And the regulated time period for passing can be set by managers. 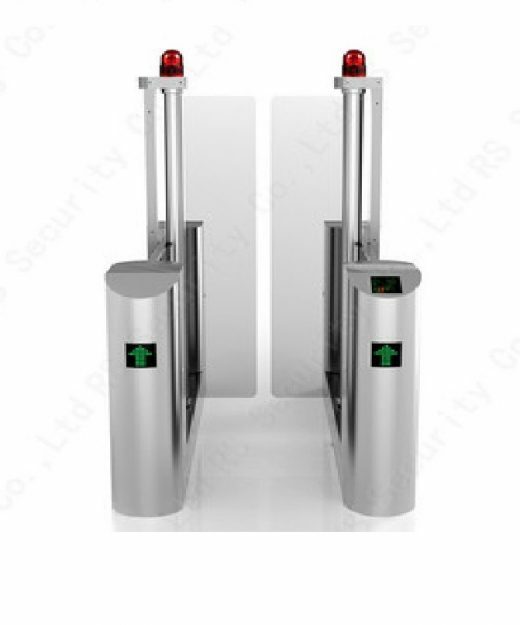 If passenger pass without card read or valid card read, flap barrier will alarm until passenger get back from the flap barrier and then take a valid card to be read for passing. 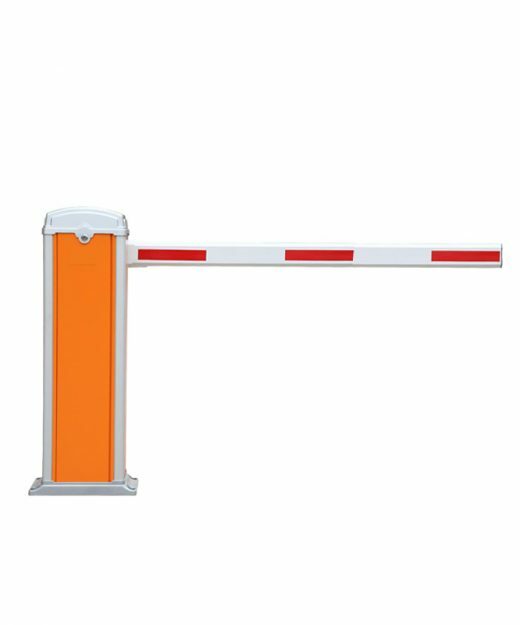 Flap barrier is with 485 interface for long-distance control concern. Anti-rush function: if there is no open single, arm will be holding tightly. 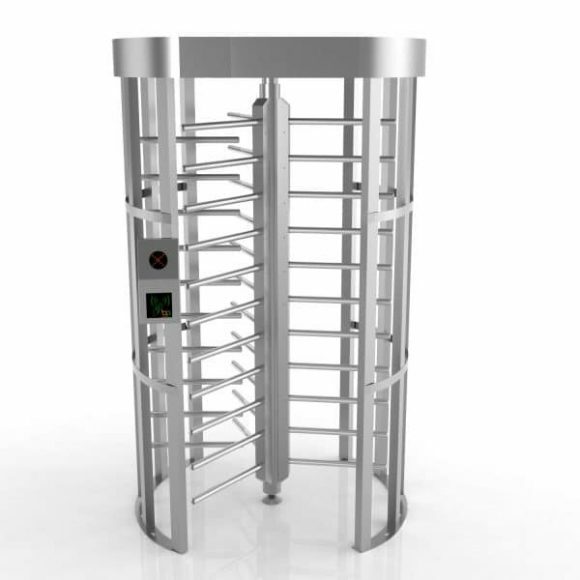 Double anti-clipping function: photocell anti-clipping and mechanical anti-clipping.When passenger is going through the flap barrier, photocell will detect out this situation and will not close. After passenger passed, arm will close automatically. During its preposition, if arm meets any obstacle, arm will get back automatically or stop working for a while with very slight force. Also it will alarm. Flap barrier is with standard electrical interface for the integration of various readers and writers. Flap barrier can count how many passenger has passed and will show it in the LED display. Direction display to guide passenger which direction is to go. Card-reading with memory or without memory function. Flap barrier can control the population inside in the control of software. Stable running with little noise.